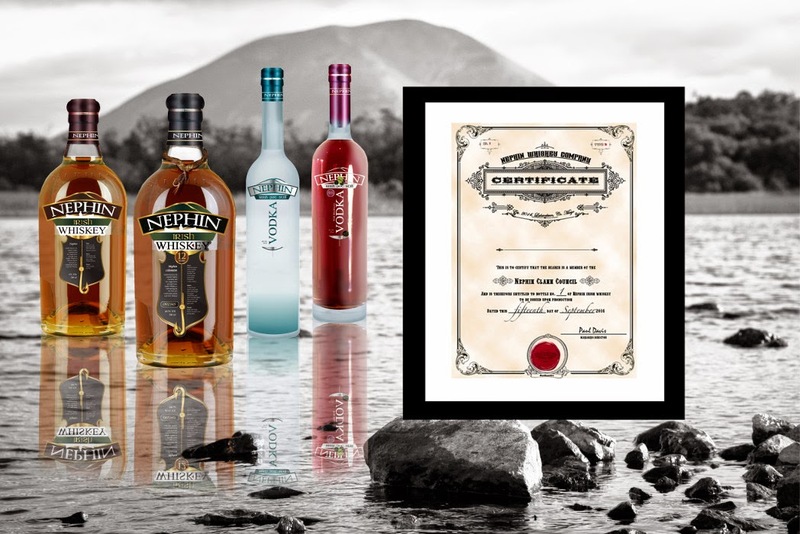 Nephin Whiskey Company has today launched a campaign on the crowdfunding site Indiegogo that allows enthusiasts to get a certificate of claim to one of the first collector edition bottles of Nephin Whiskey, in return for their financial support. 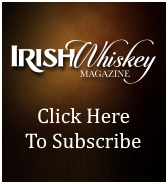 The bottles of the peated Irish single malt will all be numbered and signed by managing director Dr. Paul Davis. 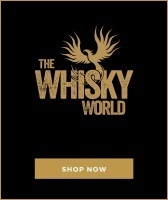 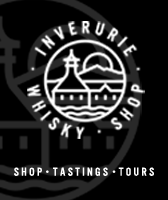 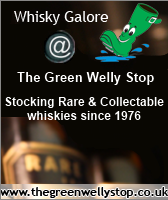 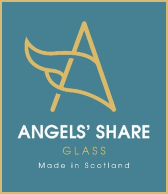 As it’s a crowdfund the whiskey isn’t ready yet of course, so in the meantime supporters receive other rewards including clothing and a wax sealed presentation certificate of ownership of the bottle. 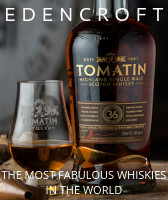 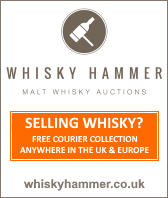 For serious aficionados there is the option to purchase a beautiful handmade 5L mini cask which gets delivered filled with spirit and is up to the owner to age. 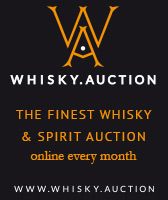 Whiskey Investors can grab a bargain on a full size 200L cask of the single malt for $8,000. 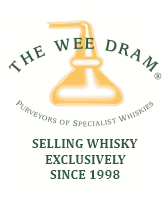 The cask will be stored in the distillery for 3 years at which time the owner can elect to sell, bottle or continue to mature.